Sometimes, your life may be affected by some higher beings such as spirits, angels or demigods. There are times when you feel protected as if some guardian angel is taking care of you, and sometimes you feel confused, afraid, and cold. Actually, many influences of your surrounding have an impact on your life. And, guardian angels are in fact your own messengers of harmony, wisdom, and awareness. They help you find the right way, the light, and they support you through life. Even though you may spend many years trying to find out how to get messages from angels, they are watching over you and protecting you all the time. They give you wisdom, energy, and direction, so you have all you need. 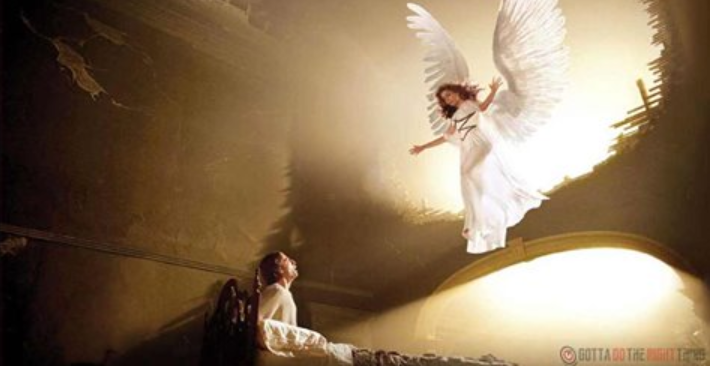 If you want to know if an angel is protecting you, here are 13 signs that will help you notice. One of the most obvious signs of having an angel watching over you is an angelic voice. You may notice it as a whisper or a nudge in your head. If you experience this, ask the angel to be louder. Anyway, do not confuse this voice with the voices of your imagination. If you feel a sudden temperature change in your body that may indicate that your angel is close to you. Also, you may feel some tingling in your neck. Besides the changes in the temperature, you may feel as if the air in your room is going out. In ancient stories, angels used to appear in the form of strangers. But, this still happens even in modern times. Angels tend to make their presence noticeable. For example, when you are in a library, and you need help, all of a sudden the book you need falls from a shelf. When you are dreaming, you may meet your angel that is offering a solution to some problem of yours. So, when you wake up the following morning, you will know what to do. And, you will be filled with more positivity than before. 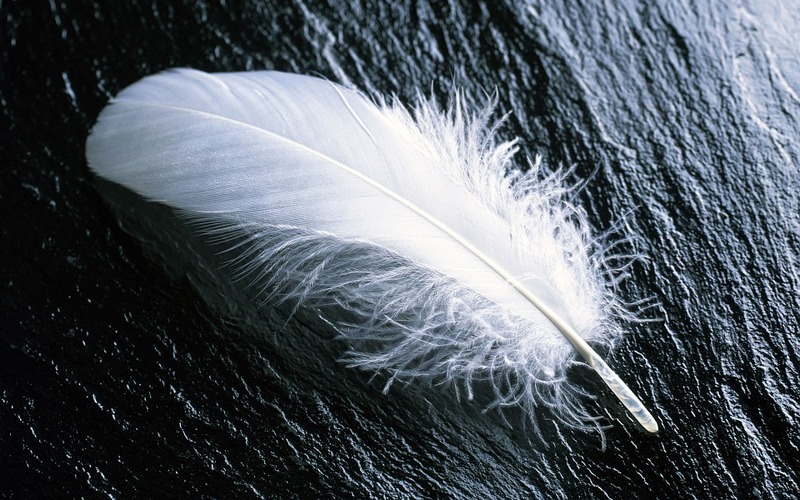 Although not every person will notice, some who have encountered with their guardian angel have noticed white feathers in their surroundings. When there are angels present, you will notice strange beams of lights. This is not something you should be afraid of, but you should know that you have your angel guarding you. Those who have experienced meeting with their guardian angels say that they have noticed some strange smell that they cannot identify. When you get goosebumps when you are thinking or feeling something, it means that is true. Also, that strange feeling of a chill or energy running through your spine may be an angelic sign too. You should pay attention to what is going on in your life. Getting goosebumps may be a sign that something right is going to happen in your life, and they may be an indication that your guardian angel is close to you. If you notice that you have seen a particular number or numbers lately, you should know that a guardian angel may be trying to send you a message. You may see these numbers wherever you look, at the clock, on your receipt, on the parking meter, etc. You can use Numerology to find out what the numbers you see mean. If you find a coin on your way, it may be a sign of your angel that you are appreciated and loved. In fact, coins mean support, and they are considered as signs of angels. So, if you find a coin, notice if there are any specific messages or markings written on it. It may carry a special message. Probably you wonder what kind of message is this “direct message.” Well, if you see some specific sign on board, a verse in a song, a book opened on a certain page, a street sign, and any other sign with some specific message, it may be a sign from your angel. When you see this message, it may be connected with what you are thinking or feeling at that time. If you pay close attention to your surroundings, you may notice many signs that will let you know that your guardian angel is watching over you. Know that angels are always beside you, and they want to help you through your life. Nonetheless, you have a chance to make a choice whether you will accept their help or you will refuse it. 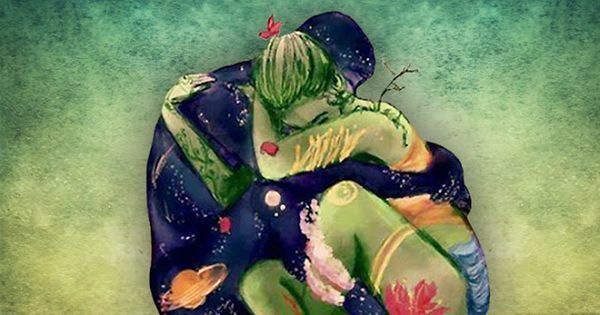 A spiritual connection is hard to decipher, but some indications point towards its existence. Here are some Signs you are spiritually connected with someone. Flowers are one of the most beautiful and symbolic things that nature provides. 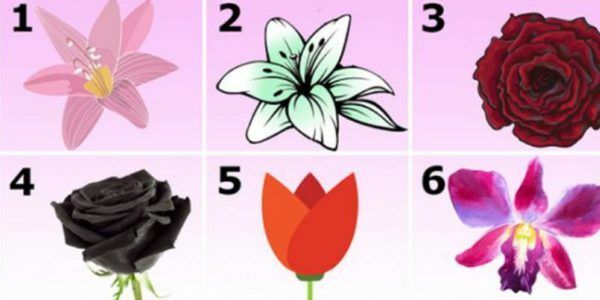 Choose the most appealing flower for you and discover an astounding secret about your character.